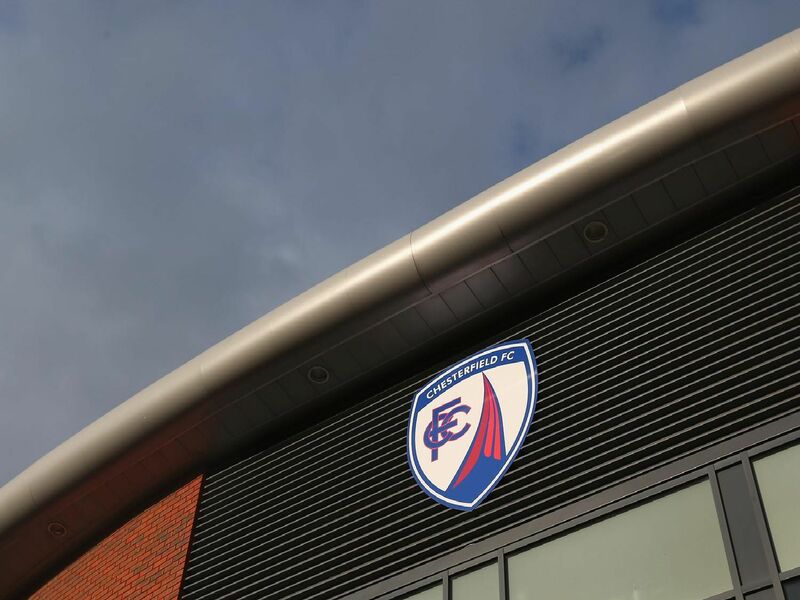 It seems a long time ago that Chesterfield were gunning for a place in the Championship. The long-serving 'keeper was an ever-present between the sticks. Reliable and often outstanding, he was a big loss in the second leg at Preston. Forced to retire in November 2017 through injury, after 373 games for the club. The versatile Darikwa played 56 games in the 2014/15 season. Sold that summer to Burnley for a reported 550k, he was part of Sean Dyche's side to lift the Championship title. Bought by Nottingham Forest in July 2017. The experienced centre-half returned to Chesterfield in 2013. He made 174 appearances for the Spireites in his second spell before taking caretaker charge at the end of the 2017/18 season. Currently Barrow manager. After six years with the club, and 241 appearances, the influential defender-midfielder was released in 2018. Signed for Barrow, by former team-mate Evatt, after a brief spell at Alfreton Town.